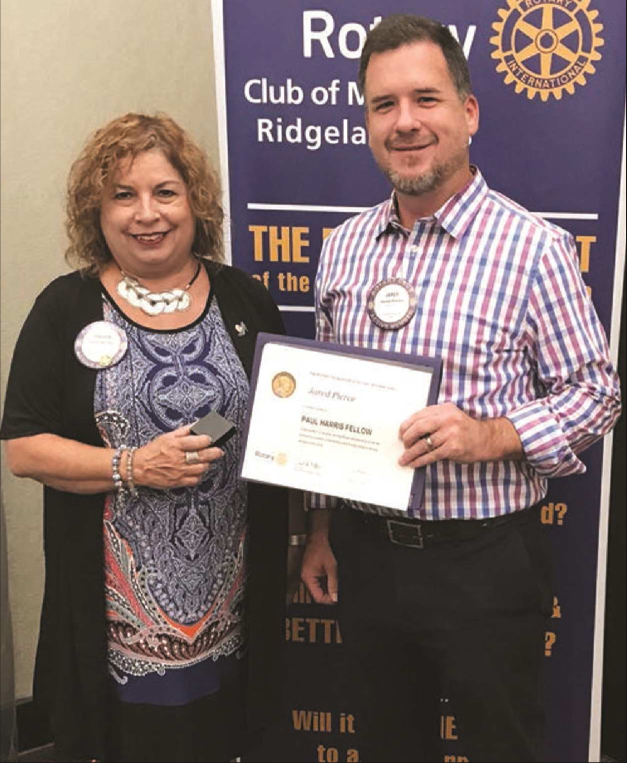 Jared Pierce, (right) a member of the Madison-Ridgeland Rotary Club, received his Paul Harris Fellowship pin during a recent meeting. The distinction is awarded after a $1,000 level of giving to the Rotary International Foundation is attained. Shown with Pierce is club President Sharon Moulder. What is RESIMERCIAL design? 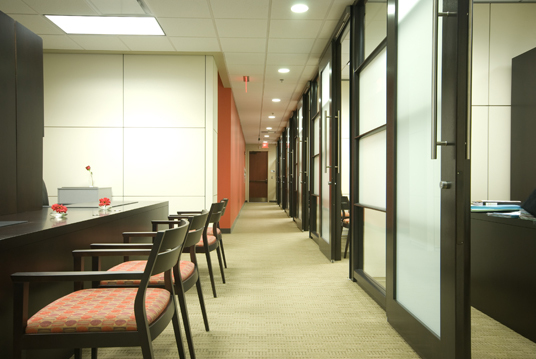 Only the most popular emerging trend in commercial interior design. To describe it in the simple terms, it is a mesh of residential design with corporate design for a more comfortable, more homelike workplace. 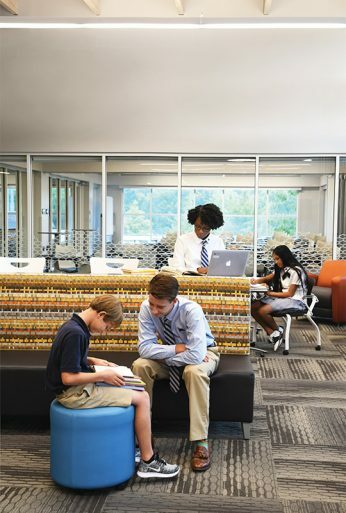 An out-dated school library required a transformation into an active student-centered learning that would ignite and inspire children while engaging both students and faculty through individual and group learning. 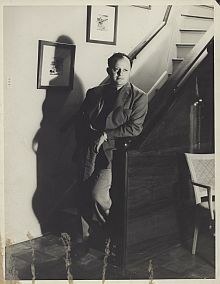 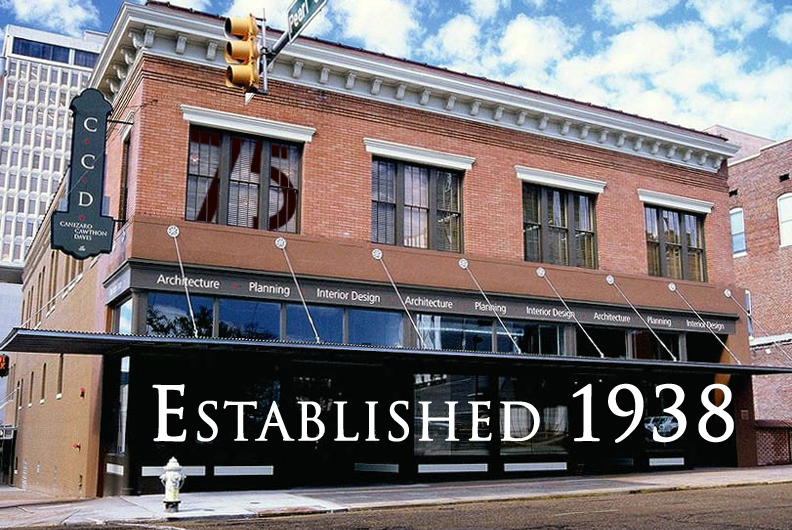 Canizaro Cawthon Davis has donated our founding firms’ architectural papers to Mississippi State University. We are pleased to announce that Michael Rose has recently joined Canizaro Cawthon Davis Architects as a Project Architect. 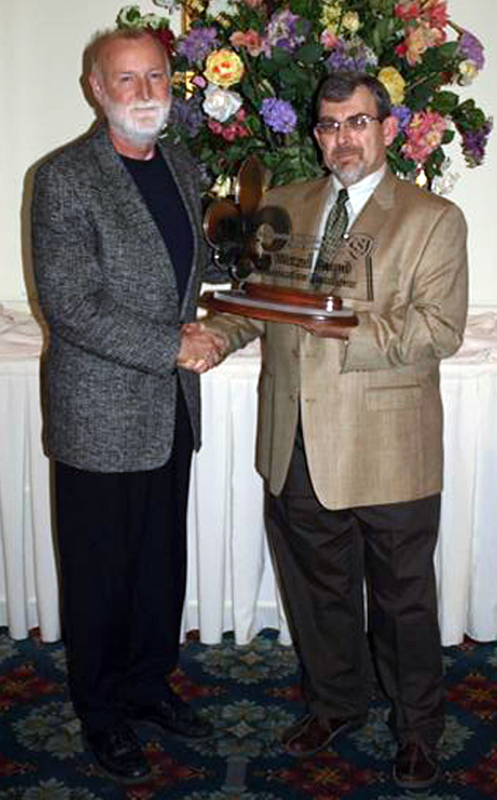 John Murray received the Gulf States Region’s “Eugene Wetzel Award for Communications Excellence” recently in Memphis at the GSR Conference Awards Ceremony. 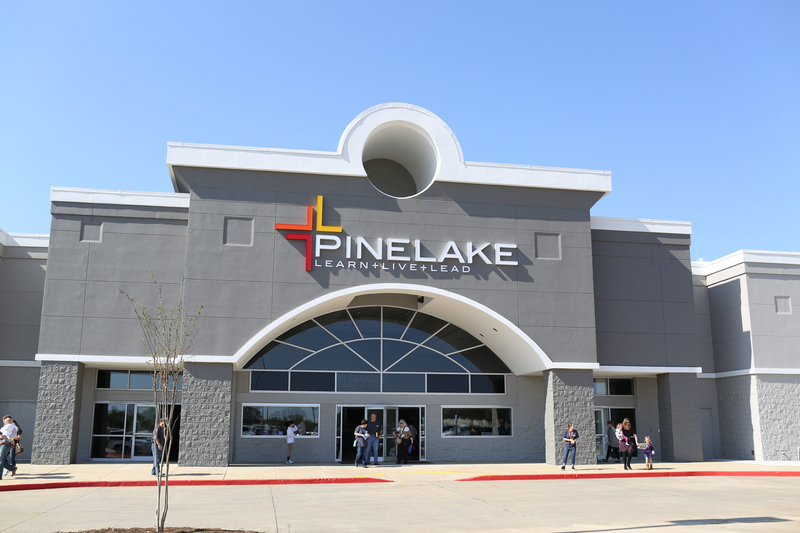 CCD was honored to be part of transforming an existing movie theater into Pinelake Church’s new Clinton Campus. 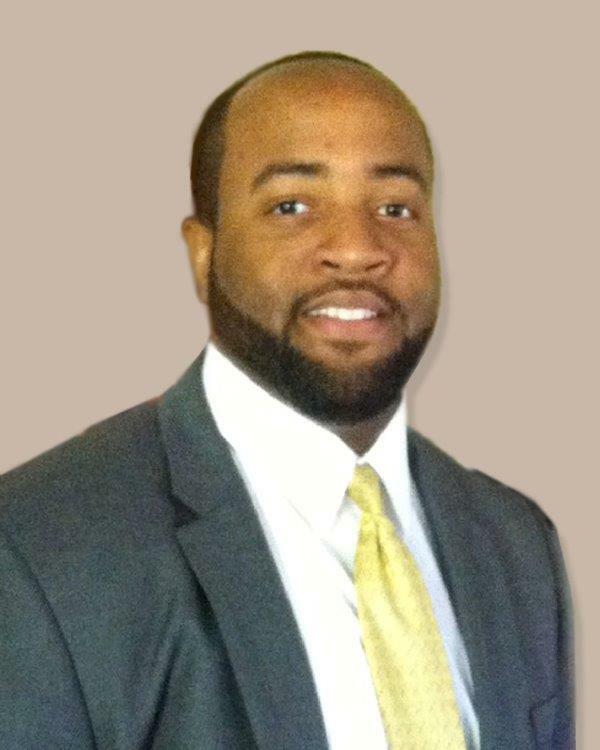 Brian Funchess, recently joined Canizaro Cawthon Davis Architects as an Intern Architect and visual software specialist. 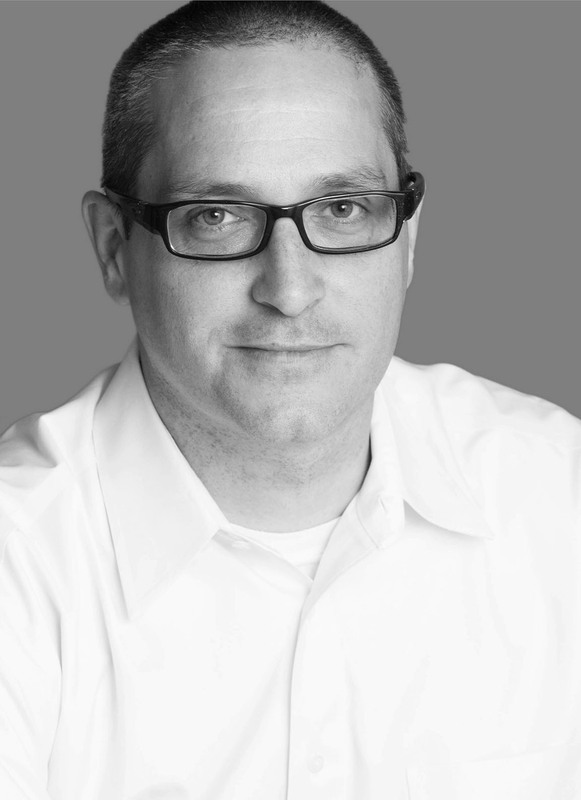 Eric Zmitrovich recently joined Canizaro Cawthon Davis Architects as an Intern Architect. 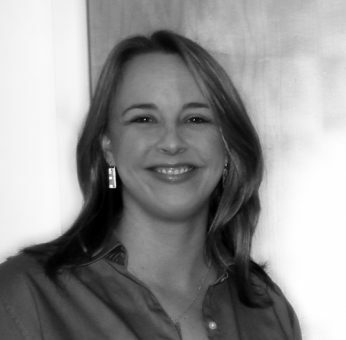 CCD is pleased to announce that Penni Cooper, IIDA , Interior Designer, has been selected as the Young Alumna of the Year for Mississippi College Department of Art. 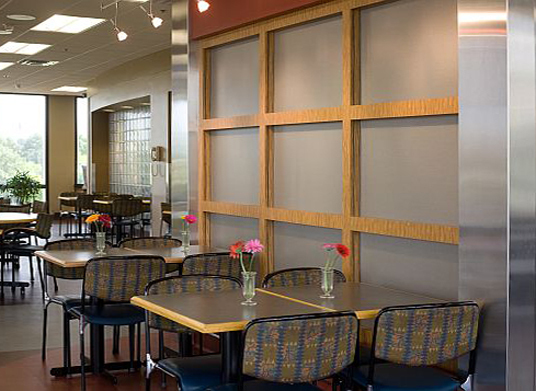 In a vote on Thursday, September 15, citizens of Carthage approved the surcharge on prepared food and motel rooms to fund improvements to Lincoln and McMillan parks. 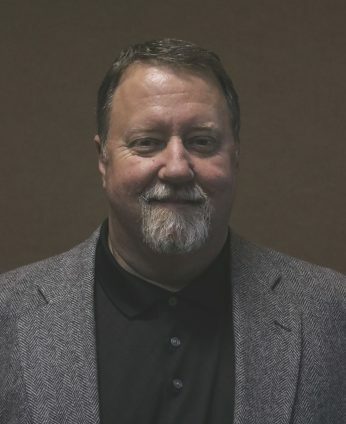 The Gulf States Region Construction Specifications Institute names Vice President. John Murray, CSI, CDT assumed the Vice President’s duties and responsibilities for the Region on July 1st, 2016. 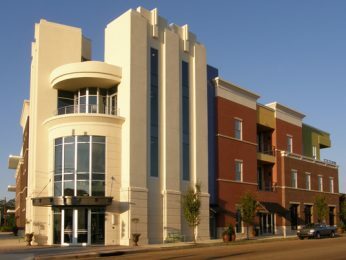 The Mississippi Arts and Entertainment Center Experience (The MAX) has received the support of the citizens of Meridian. 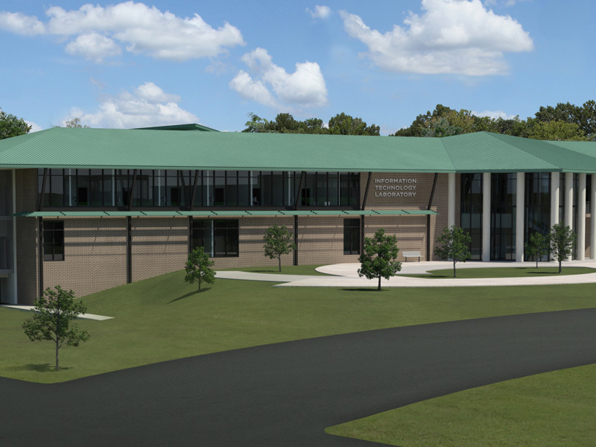 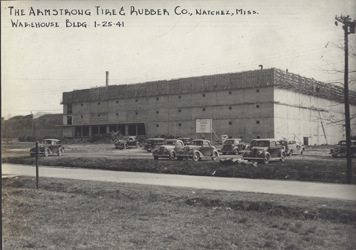 Methodist Rehabilitation Center is building an outpatient physical therapy facility on Jackson Street in Ridgeland, Mississippi. 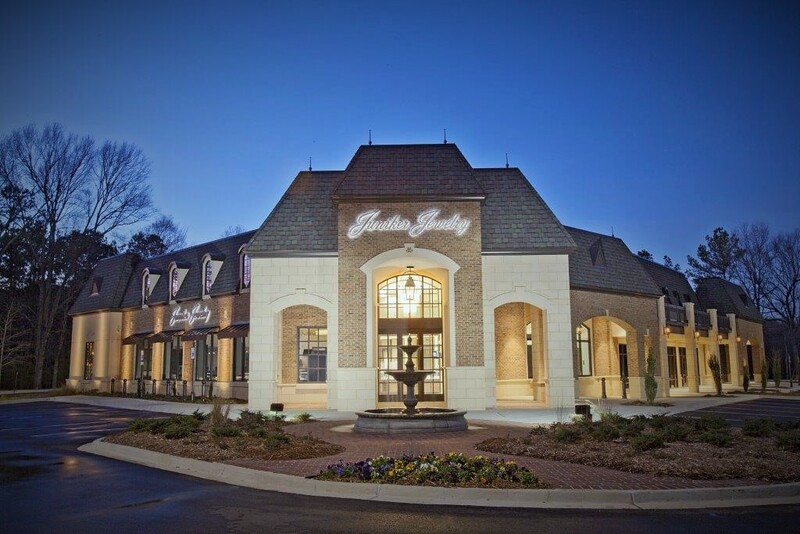 The new Juniker Jewelry store opened in Madison Highlands this week. Congratulations to Mid State Construction for the award received at the Associated General Contractors 2015 Build Mississippi Awards Banquet for the construction of Meadow Grove Baptist Church’s addition and renovation. Steve Davis, AIA, met with the students of Calloway High School’s Academy of Architecture, Construction, and Interior Design. The 2015 Annual CSI convention was held September 30-October 3 in St. Louis, Mo. 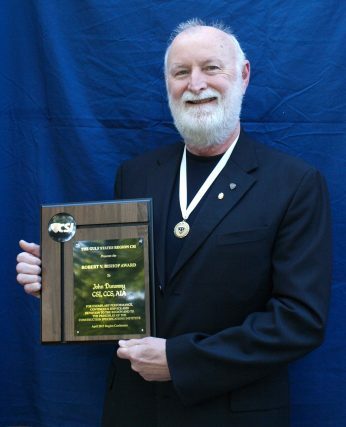 Out of a Nationwide organization composed of 132 chapters and over 8,000 members, John Murray, CSI, CDT of CCD Architects was presented with the Outstanding Member Contribution Award. 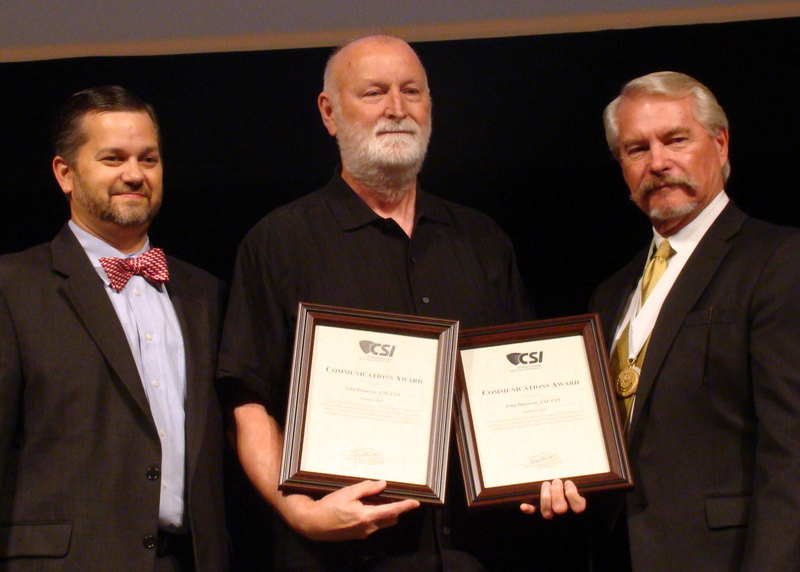 John Dunaway, CSI, CCS, AIA was recently nationally recognized at the CSI Convention in St. Louis, MO with an Institute Communication Award for his stirring and inspirational video which tells of Robert V. Bishops dedication and commitment to CSI, the Gulf States Regions reason for naming their highest award after him. This award will be given to a member having at least ten (10) years of continuous membership and who has portrayed exceptional and meritorious service and devotion to the Gulf States Region and to the principles of The Construction Specifications Institute. 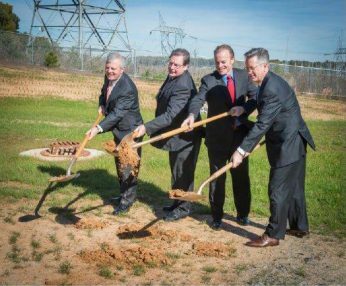 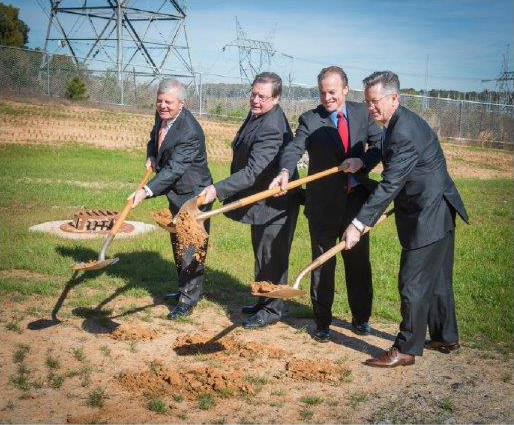 Entergy is breaking ground on a new $23-million Transmission Operations Center in Jackson that will be one of two twin centers in the corporation’s four-state service area. 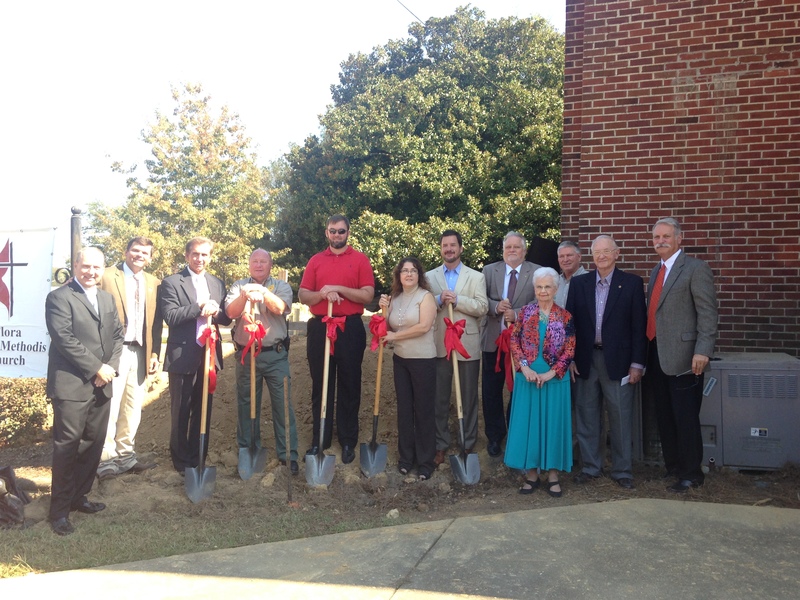 Flora United Methodist Church held a groundbreaking ceremony on October 26, 2014 to mark the beginning of their building project. The US Army Engineer Research and Development Center’s (ERDC) Information Technology Laboratory dedicated their new building on October 23. 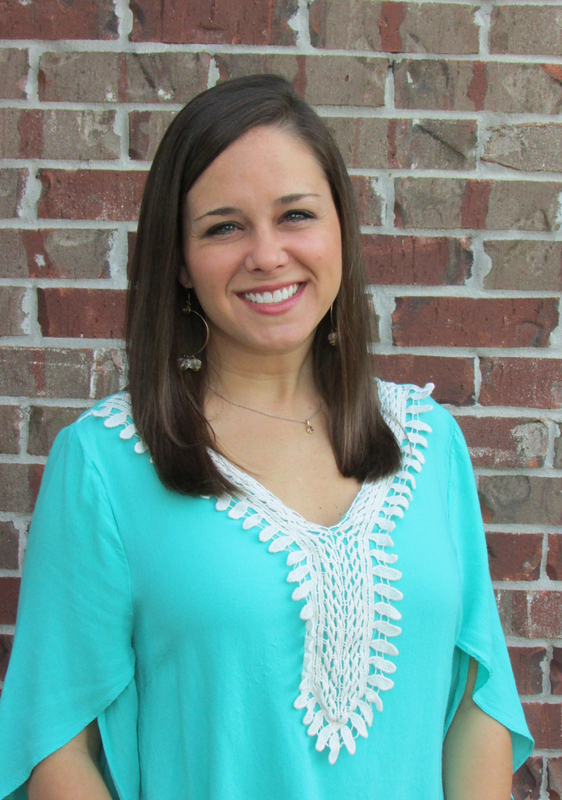 Canizaro Cawthon Davis went to paint a U.S. Map Mural at Woodville Heights Elementary School in Jackson. Canizaro Cawthon Davis is very proud to be a Groundbreaking Society Sponsor of Touch – A – Truck. 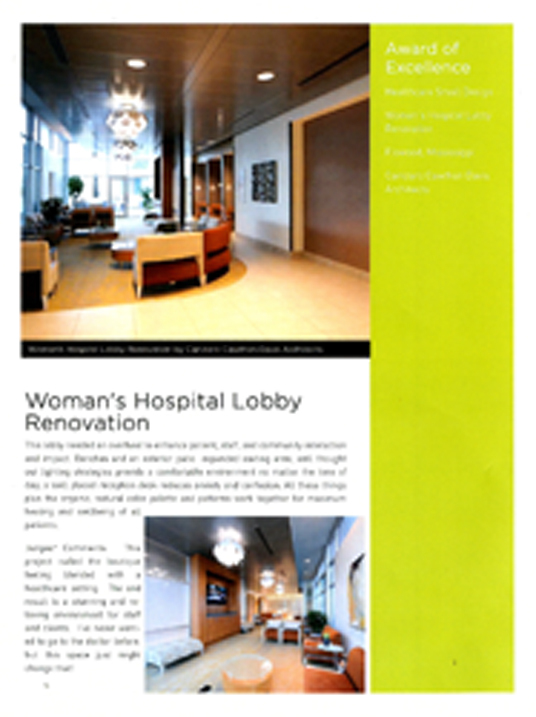 Located in Flowood, MS the Woman’s Hospital Lobby Renovation won the Award of Excellence in Healthcare Small Design. 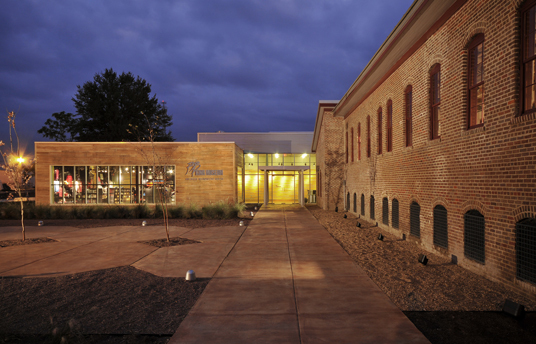 At the Governor’s Health Care Summit, Steve Davis discusses placemaking and how it positively changes health care design. CCD is pleased to receive a 2013 International Interior Design Association (IIDA) “Interior Design of Excellence Award in Healthcare Design” recently for the Women’s Hospital Lobby Renovation, Flowood, Mississippi. 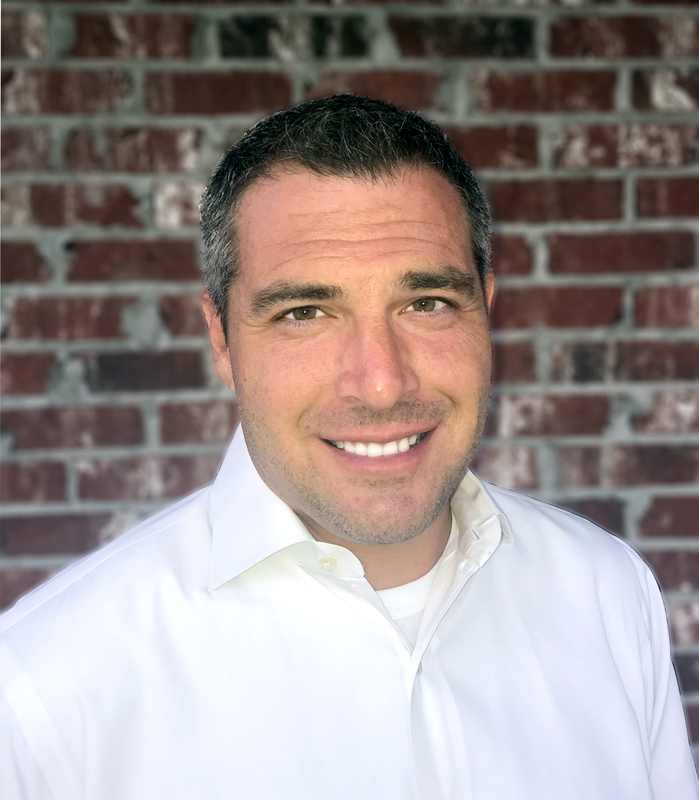 Steve Davis AIA presented the importance of planning and place making at the Governor’s Healthcare Economic Development Summit recently in Jackson, MS and was honored to serve on a panel discussion regarding Health Care Industry Zone Master Plans. 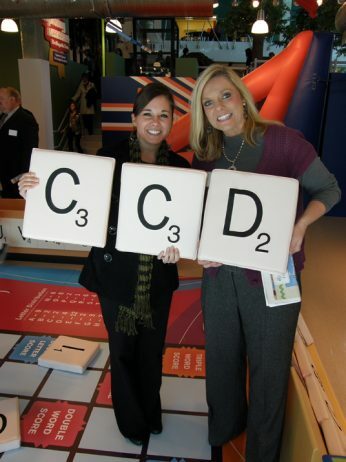 CCD is pleased to announce the recent hiring of two new employees. 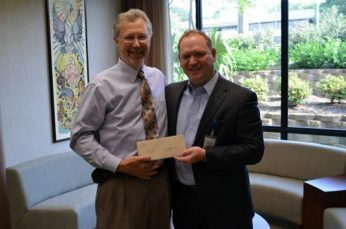 During a recent open house in honor of the firms 75th anniversary, CCD asked clients and friends to fill out a donation card as an opportunity for them to join us in recognizing worthy organizations that we support, such as the Mississippi Children’s Home Services. 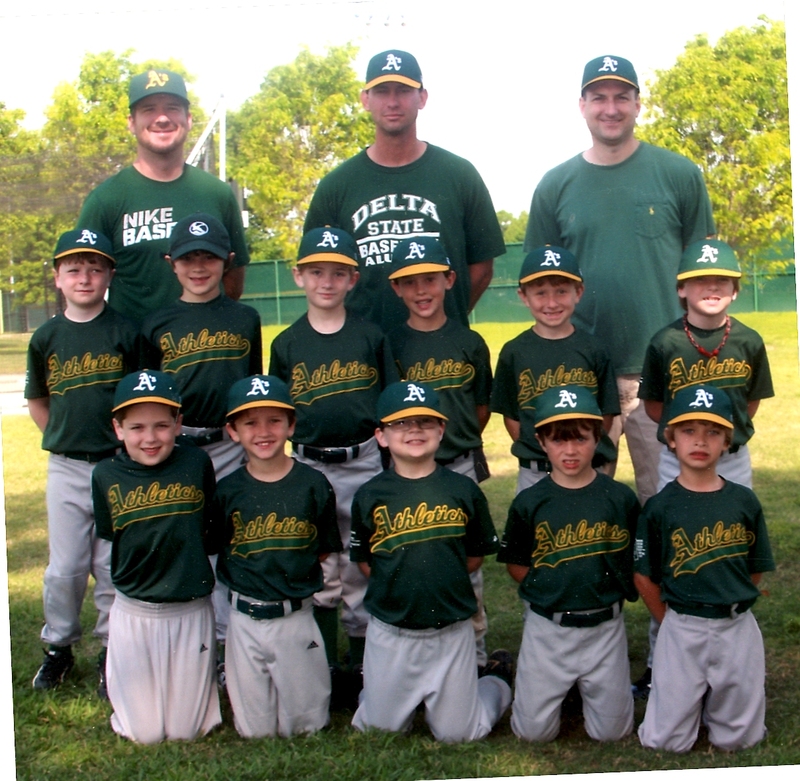 Canizaro Cawthon Davis is a proud team sponsor in the Madison Ridgeland Youth Club’s 7 year old baseball league. Go Athletics! 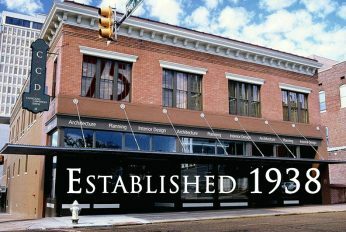 Celebrating 75 years of service to our clients! 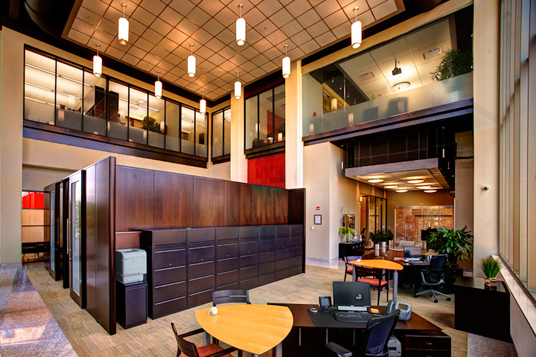 CCD is proud to be celebrating our 75th year of service to our clients and community. 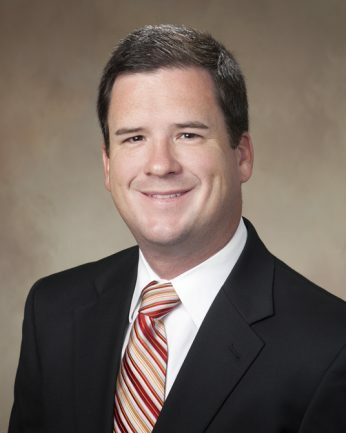 Jared Pierce, AIA, Associate, was interviewed for this month’s issue of the Mississippi Business Journal. We are proud to announce the Mississippi Children’s Museum has been voted the 2012 AIA Mississippi People’s Choice Award. 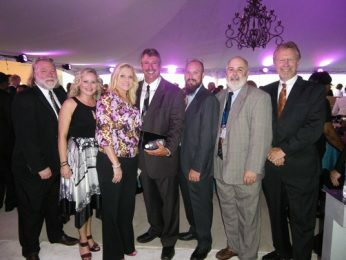 CCD was recently honored with two awards given by the Mississippi Associated Builders and Contractors. 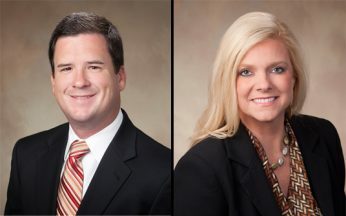 CANIZARO CAWTHON DAVIS is pleased to announce that Jared Pierce AIA and Lorrie Driver IIDA have been named Associates in the firm effective July 1, 2012. 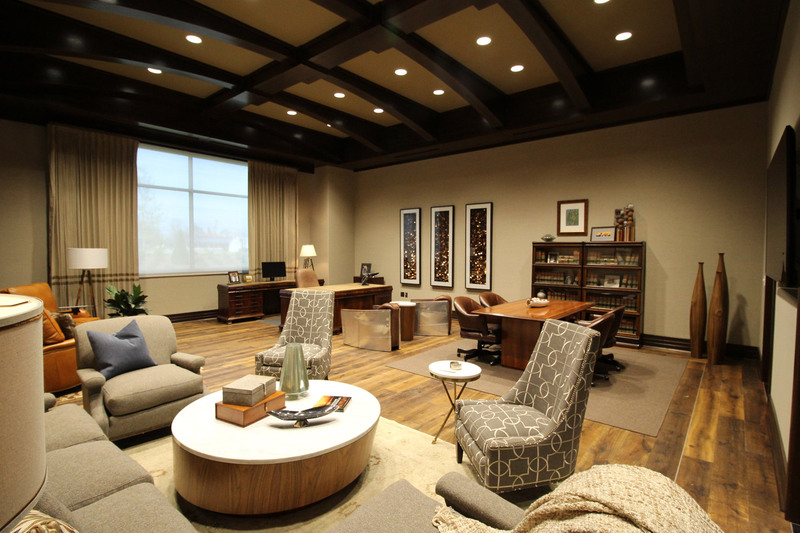 Madison River Oaks Medical Center recently won an Award of Excellence in Healthcare Design from the Delta Regional Chapter of the International Interior Design Association. 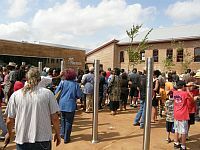 Health Management Associates and Canizaro Cawthon Davis celebrated the grand opening of Madison River Oaks Medical Center recently. CCD employees bought jackets to donate to the Mississippi Children’s Home Society in Jackson. 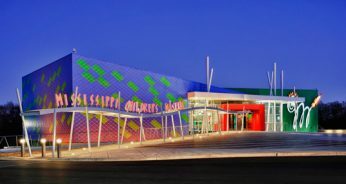 The Mississippi Children’s Museum opening was a huge success. 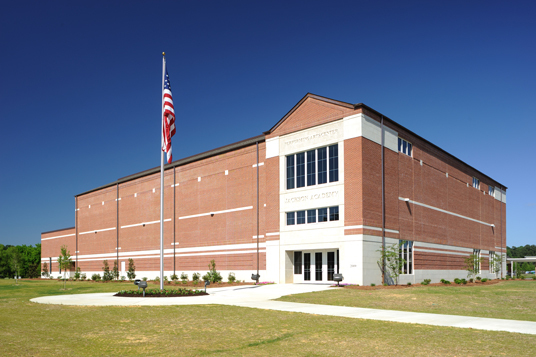 The Mississippi Associated Builders and Contractors awarded Jackson Academy Performing Arts Center with Excellence in Construction in the commercial category. Entergy’s Service Center in Senatobia, MS has been awarded One Green Globe by the Green Building Initiative (GBI). 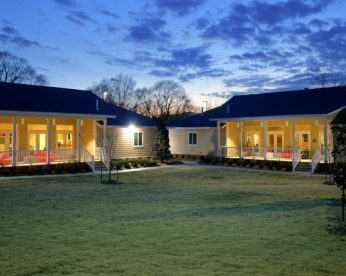 The Mississippi Children’s Home Society recently opened its new facilities on the Jean Austin Bagley Campus. 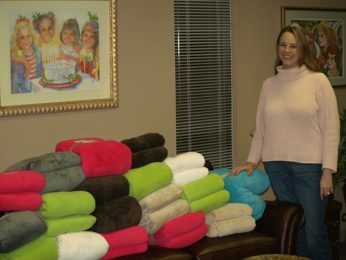 During some of the coldest weeks of the winter, CCD employees brought warm blankets and comforters to cover the beds of the children in the care of the Mississippi Children’s Home Society in Jackson. The Ramey Agency and the MRC Cornerstone Café both received a Gold Award from the American Society of Interior Designers, South Central Chapter. 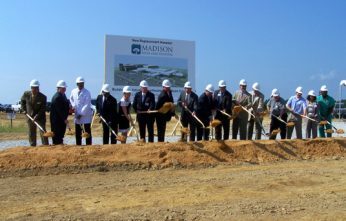 Madison County Medical Center celebrated its groundbreaking for its new replacement hospital in Canton, Mississippi recently. 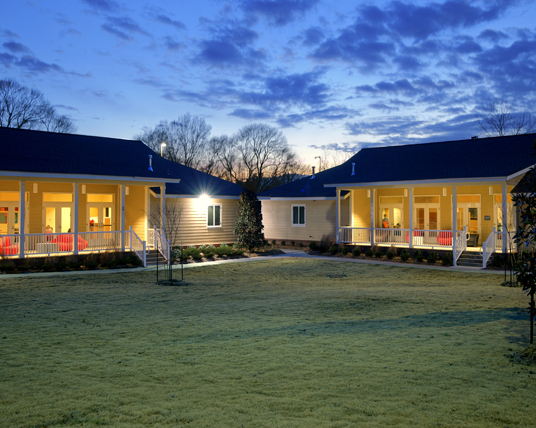 CANIZARO CAWTHON DAVIS received two awards from the Mississippi Chapter of the AIA. 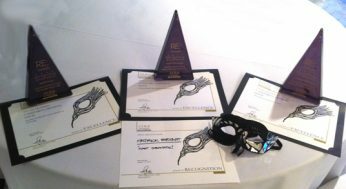 Canizaro Cawthon Davis interiors recently received awards from the International Interior Design Association. Congratulation to Lauren Thompson, Sheryl Fox, and Steve Davis who recently became LEED accredited professionals. 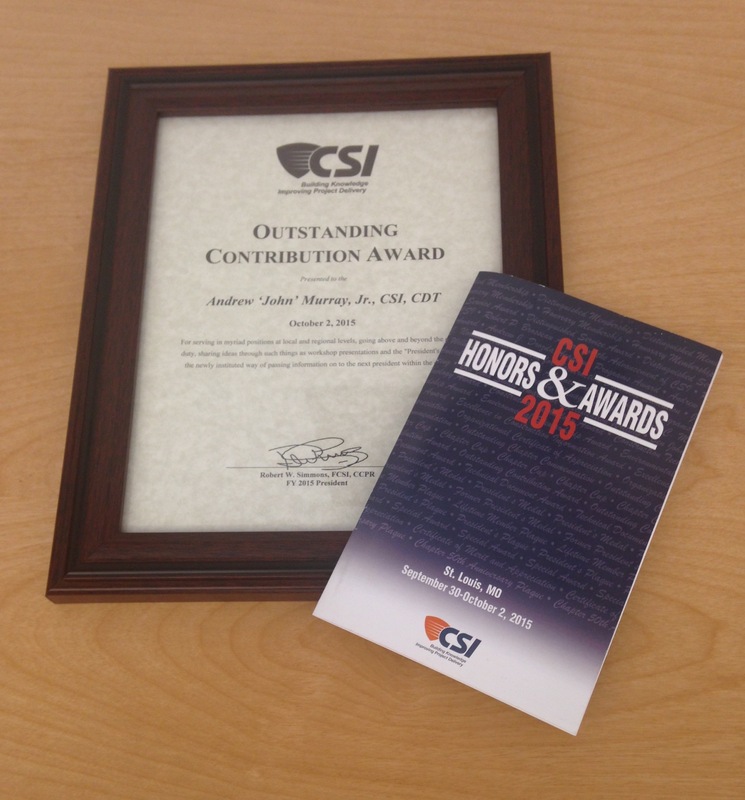 John Dunaway, AIA CSI CCS, architect with Canizaro Cawthon Davis, has received the Communication Excellence Award from the Gulf States Region of the Construction Specifications Institute. 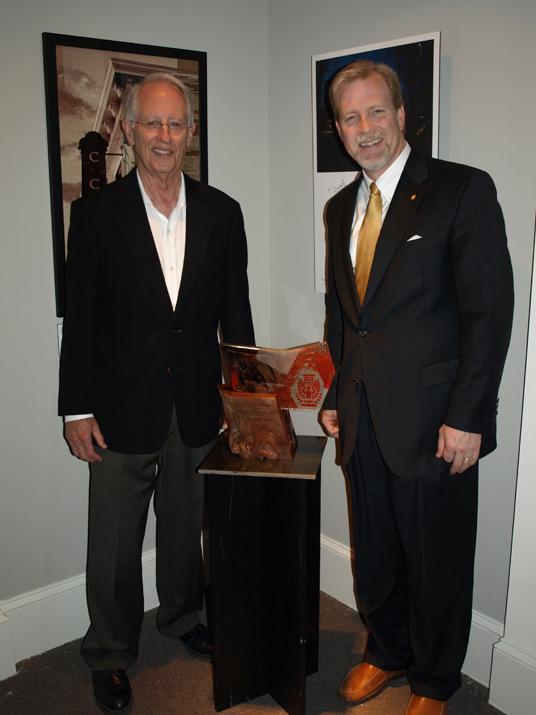 Robert Canizaro, FAIA received the first ever lifetime achievement award presented by the MS Chapter of the American Institute of Architects. Fondren Place has been recognized as the Best Architecture 2009 by the Jackson Free Press Best of Jackson. Danny Cawthon, AIA, Steve Davis, AIA, and a staff of 22 architects and interior designers are meeting the challenges of tomorrow’s architecture and building on a history of success. 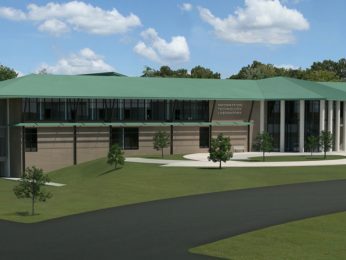 A groundbreaking ceremony was held on October 8 for Jackson Academy’s new Performing Arts Center. 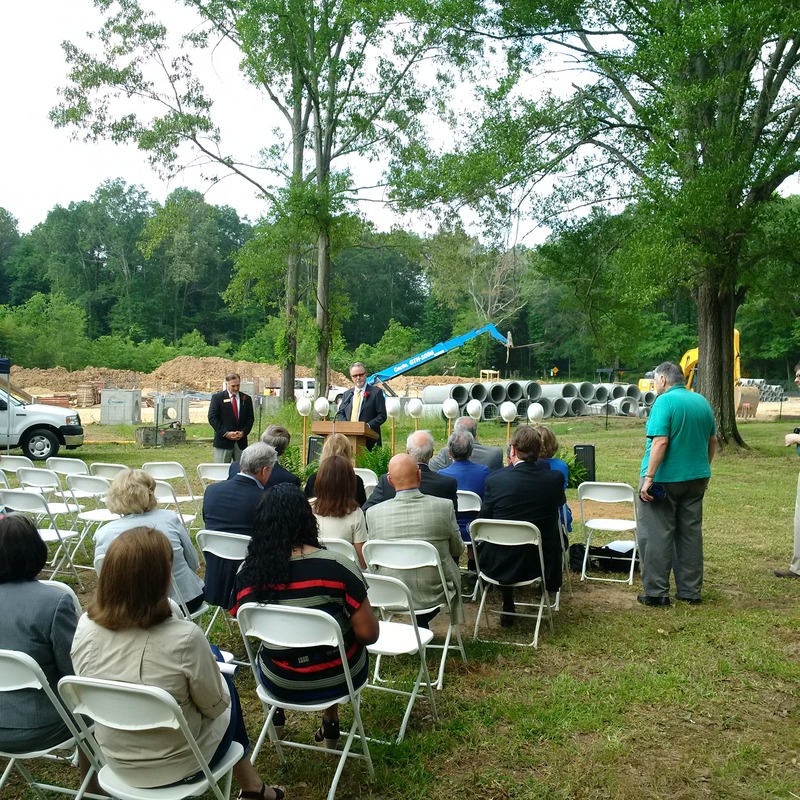 Groundbreaking ceremonies were held today for the Mississippi Children’s Home Services North Campus Expansion project located at their new property on West Street at Woodrow Wilson Drive. 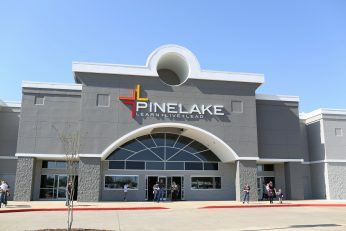 The grand opening and ribbon cutting was held Saturday in Indianola at the B.B. King Museum and Delta interpretive Center designed by CCD. 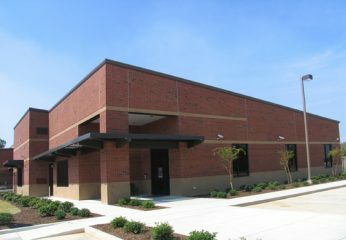 Metropolitan Bank Group celebrated their open house at their new offices designed by CCD in the Township in Ridgeland. Groundbreaking ceremonies were held on August 8, 2008 for the Mississippi Children’s Museum at the site in the Lefleur’s Bluff State Park in Jackson.